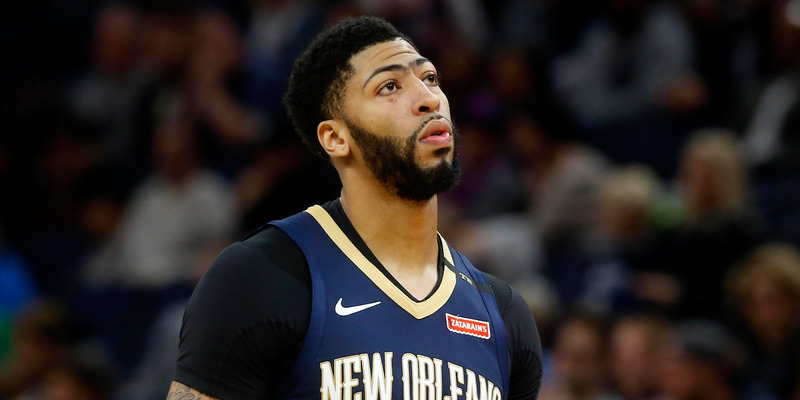 Anthony Davis is the latest NBA superstar to request a trade in advance of his free agency. In recent years, teams dealing superstars have not always fared well on the trade market, with deals that either focused on getting back proven players over future assets, or deals that didn’t land the team any top-tier talent. The Pelicans will likely try to get players who can help now and future assets, but recent history suggests that it will be hard to do. Anthony Davis‘ trade request from the New Orleans Pelicans is the latest example of what’s become known as „pre-agency“ in the NBA. Star players have exerted their power in the NBA by demanding trades from their teams with their free agency on the horizon. The idea is that, if they’re unhappy, they can force their teams to move them before they leave for nothing in free agency. It also allows them some control over where they land. Opposing teams won’t give up much in value if they don’t feel they can re-sign those stars. Players will send out signals about which teams they will or will not re-sign with to land in more preferable destinations. We’ve seen this happen with numerous players in recent years — Jimmy Butler (twice), Paul George, Kyrie Irving, and Kawhi Leonard. DeMarcus Cousins was traded by the Sacramento Kings before they had to decide on him. The situations weren’t all congruent, but across all of them, there has been one consistent factor — middling returns. That’s a lot to unpack. None of those trades could be considered disasters except for the Cavs‘ trade of Irving, which went sour because Thomas was hurt, ineffective, later traded, and the pick landed lower than most expected. In the other trades, the team dealing the star player got back at least one solid player, which is fine. The Kings basically turned Cousins into Hield, Harry Giles, and Justin Jackson; Hield is already positively affecting winning this season. Markkanen is already a centerpiece for the Bulls, and they paid LaVine like one. The Spurs and Wolves both opted to try and stay competitive by getting ready-to-play players over assets. It has worked in the Spurs‘ case. So yes, teams have gotten some pieces, but not massive returns. For how hard it is to land a true star in the NBA, none of those returns have drastically changed a team’s outlook. The Spurs are still competitive, but will face more obstacles in maintaining their competitiveness in the future or veering toward a full rebuild. The Wolves got solid contributors back, but nobody who appears to be a true building block. Markannen looks like a nice player, but it’s unclear if he’s a true star to build around. The only trade that’s turned into a win-win for both teams is the Pacers-Thunder trade for Paul George. Nobody expected Oladipo and Sabonis to turn into the players they are today, and many analysts crushed the Pacers for not getting draft picks in return. The Pacers got a little lucky — how many „second draft“ players like Oladipo suddenly realize their potential after being traded twice and turn into actual stars? It’s a small list. Their return would be even more positive if they managed to get a draft pick back from the Thunder. Two things are working in the Pelicans favor — Davis won’t be a free agent until 2020, so teams trading for him have more time with him. That should increase the quality of offers. Davis is also a better player than any of the names above. The Pelicans will presumably look for players who can help them right away, plus assets in young players and picks for Davis. That’s pretty standard in superstar trades, but the Pelicans, already in a small market where they struggle to maintain relevancy, likely aren’t eager to start a full-scale rebuild around project players and loads of picks. There’s no pleasant route the Pelicans can take. 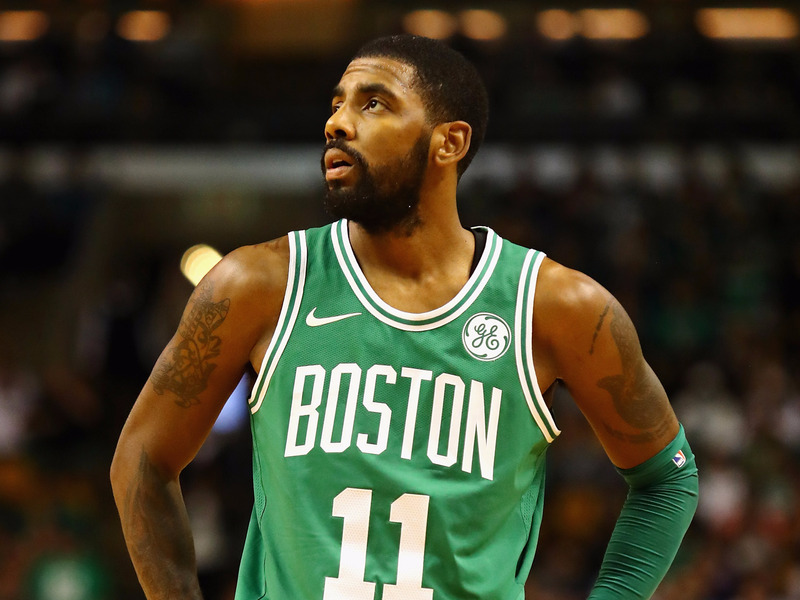 If they trade Davis before the trade deadline (February 7) this year, they’ll never get to hear the Boston Celtics‘ offer (due to contract complications, the Celtics can’t trade for Davis this season) or know for sure if they’ll be getting the No. 1 pick in 2019 back. If they hold onto Davis, they risk seeing worse offers (as Davis will be closer to free agency), plus dealing with locker room turmoil with a player who wants out. Such is life in the NBA with superstars, and once Davis is moved, the clock will reset until a new big-name superstar approaches free agency.